Home Pros Group furniture cleaning or upholstery cleaning services help keep your furniture looking its greatest, whether you’re caring for a household heirloom, your newest buy, or perhaps a thrift shop find. 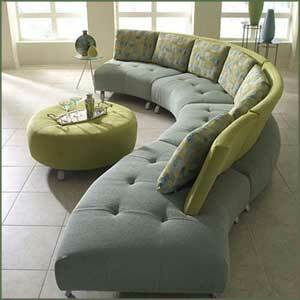 You can rely on Home Pros Group to clean, re-fresh as well as restore all your furniture. Like a lot of things in your home, every bit of upholstered furniture is distinctive and requires unique care. * Our furniture cleaning technicians are specially trained and licensed experts who have knowledge in several difficult-to-clean materials, including silk, suede’s, Ultrasuede and velvet. Why Use Home Pros Group Furniture Cleaning Services? * Before beginning, our furniture cleaning specialists very carefully inspect the fabric and design of each item prior to selecting the actual cleansing technique ideal for your substance. That’s because we want to make sure that your furniture gets the specific attention it takes. * We offer deodorizer services as well as the stain-resistant protective coating. Be sure to have our qualified technician’s check your furniture and provide an estimate to keep your investment looking like it did the day you purchased it. Thank you for visiting our Furniture Cleaning page.